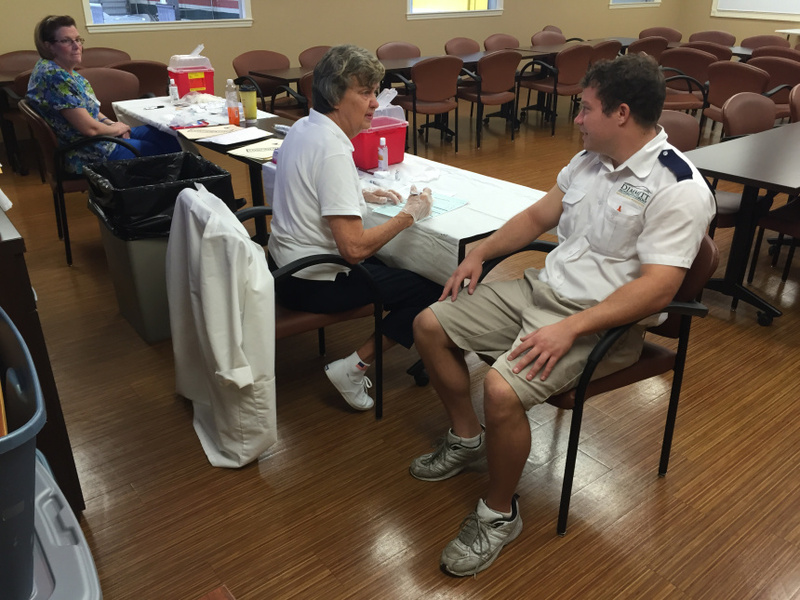 Last week, the Dimmitt family provided Flu Shots for all associates. As the first part of Dimmitt Automotive Group’s mission statement suggests, the Dimmitt family cares for their associates so that they can care for the guests. Visit www.dimmittcareers.com to view our current job openings.